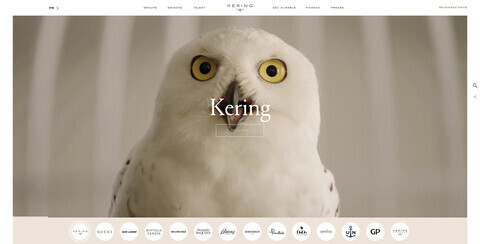 Conceived as the Group’s digital showcase, this new website aims to highlight all of Kering’s projects and values, those of Luxury that is constantly on the move, creative and bold. True to its primary vocation, the new Kering site brings together all of the Group’s resources and news, and presents them in an editorial form: strategy and governance, the Group’s history,financial information, an attractive space dedicated to talent gathering together all of Kering’s and its Houses’ job offers, along with its sustainable development strategy, commitments to gender equality and cultural projects. The emphasis on visuals and videos, as well as the fluidity of its flow-through, totally immerse the user in each universe of Kering’s Houses. Their news, publications and campaigns are published in real time, taking the form of an online magazine. In a dedicated press section exploring the Group’s strategic areas, all press releases and press kits,as well as copyright-free HD photos and videos are now available for direct download. 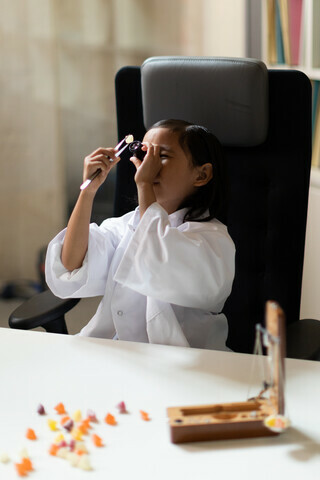 It is also in this new showcase that Kering unveils a brand video on the daily life of the Group acted out by children, for who better than children, could embody the curiosity and imagination that lie at the heart of its culture.